Light My Fire is delivering and delivering. After our feature of Fat Sushi’s big EP, KANT is now in our focus and especially his creation “Shook” is fully recommended. KANT is a dj and producer from Copenhagen and has already released a couple of tracks on Suara or Katermukke, just to name a few. With this upcoming EP, he is demonstrating that he is able to create a great sound. “Shook” is the second track on it, but after listening to every track a bunch of times, it is still our first pick. 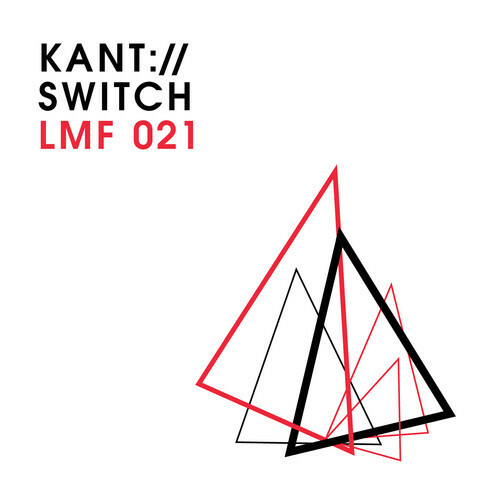 The EP comes with two remixes on “Switch” by Artenvielfalt and kreature. If you are skipping through the tracks, make sure you check Artenvielfalt’s interpretation more than once, it’s pretty smooth!